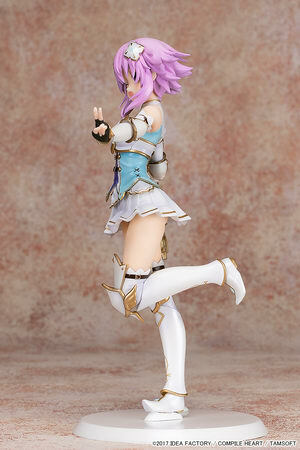 November 3rd, 2018 By: GGT Category: 2019/04 release, Figure News. 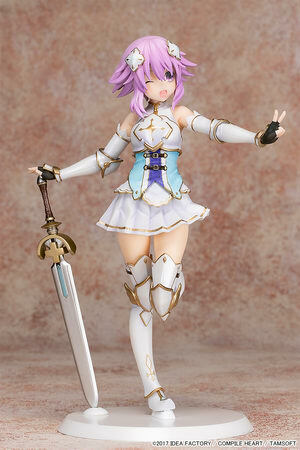 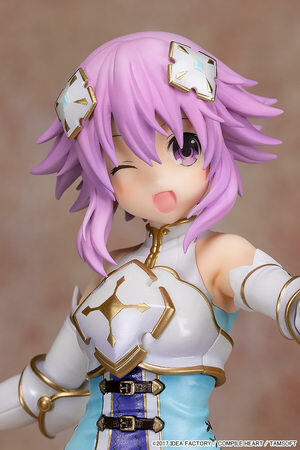 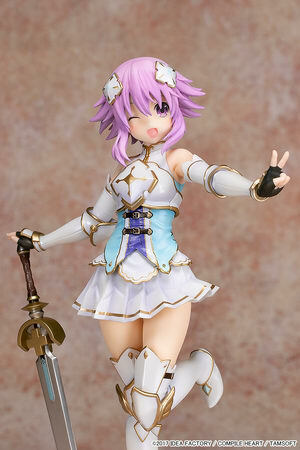 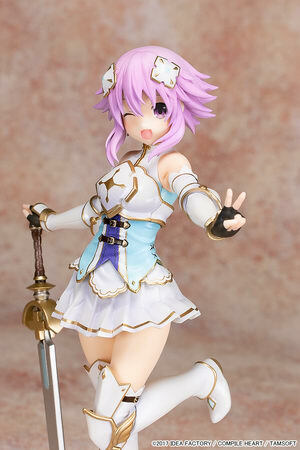 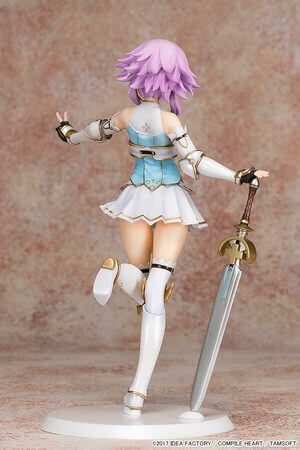 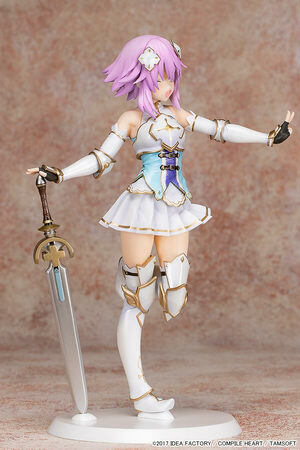 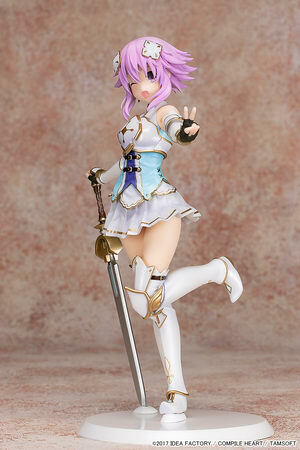 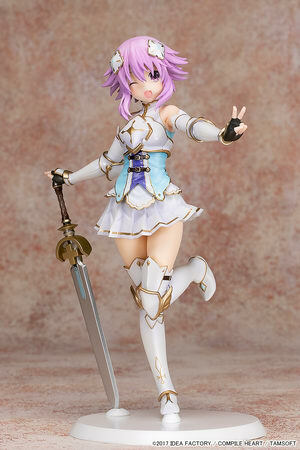 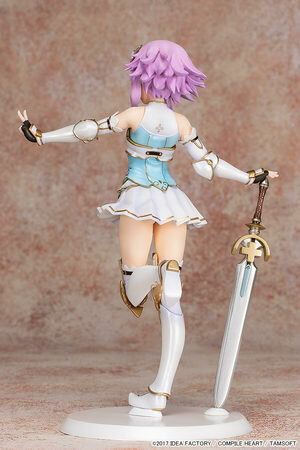 Pulchra is going to release the Holy Knight Neptune ( 聖騎士ネプテューヌ ) 1/7 PVC figure from the game “Cyberdimension Neptunia: 4 Goddesses Online” ( 四女神オンライン ) published by Compile Heart. 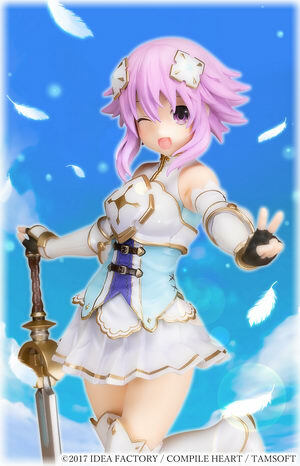 Will be released in April 2019. 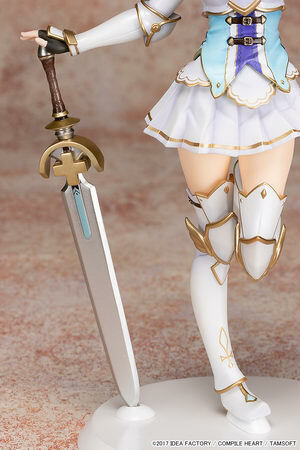 Around 215mm tall, 15,984 yen.